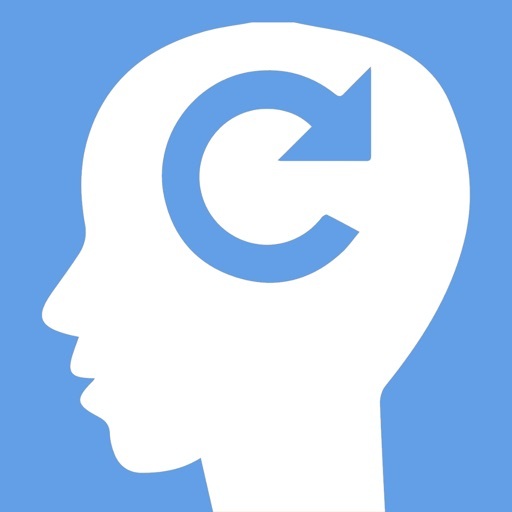 Joyable is a mental health and wellness app based on the principles of Cognitive Behavioural Therapy (CBT). Users start by answering a range of questions to build their profile. Users then receive coaching and can set their personal goals. The app then provides a range of short activities to complete. Other features include tools to measure your overall progress. 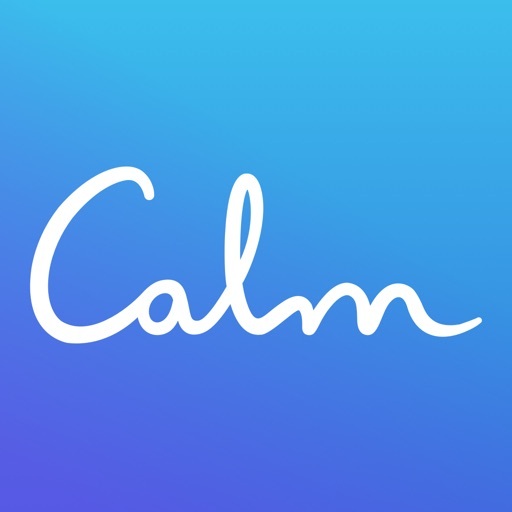 Calm is a mindfulness and meditation app. The app provides meditation sessions in varying lengths; as well as Sleep Stories; breathing programs; and relaxing music. Users can try daily meditation programs as well as unguided and open-ended meditation. The meditation sessions focus on topics such as happiness; deep sleep; self-esteem; and relationships. 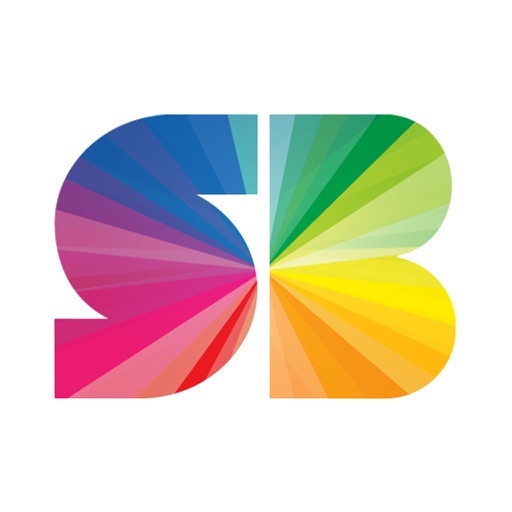 "SuperBetter is a life coaching app that aims to assist users with personal improvement. The app features a range of ""Power-Ups""; which are goals for the user to complete; such as Drink a Glass of Water; or Hug Yourself. The app also features ""Power Packs""; which provide strategies to overcome different challenges; such as stress; illness or injury. Other features include a scoring system to track different types of resilience." Simple Habit is a meditation app. 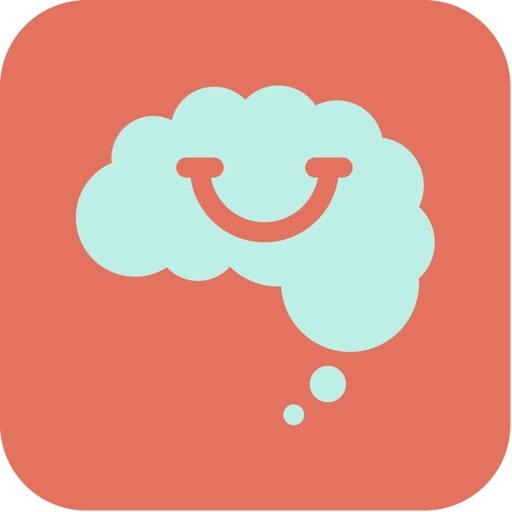 This app provides daily meditation guides for specific symptoms and scenarios; such as stress; anxiety; and depression; or waking up; travelling; and having a tough day at work. 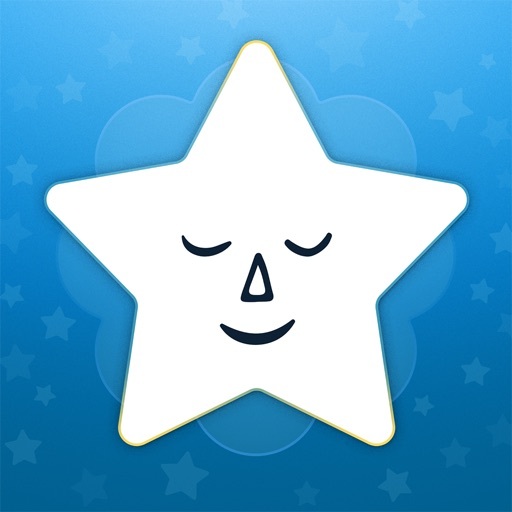 The app also has a feature called Mindful Minutes which allows users to track their meditation progress. 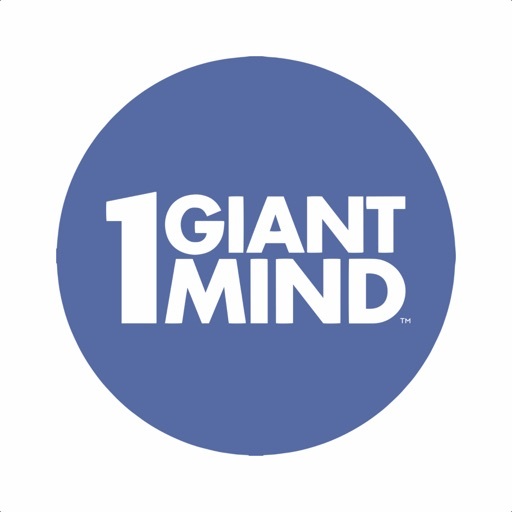 The 1 Giant Mind app introduces users to meditation through a series of video tutorials. The tutorial videos can be streamed or downloaded; and features are available to track your progress. The app also offers the ability to unlock new content and rewards. As well as the tutorial videos; a meditation challenge feature is also available. 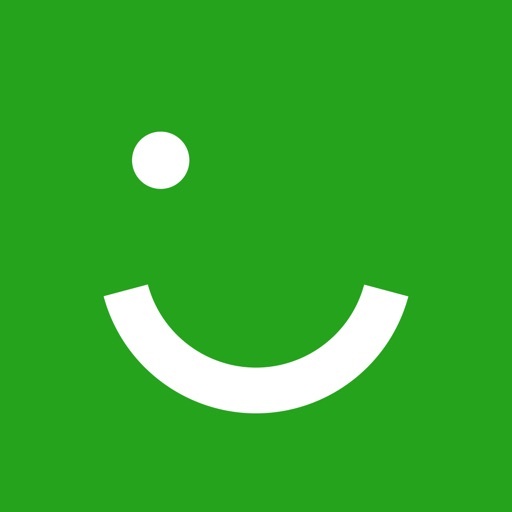 Smiling Mind is a mindfulness; meditation; and mental health app. The app provides mindfulness meditation sessions; which are separated by age; as well as circumstances. 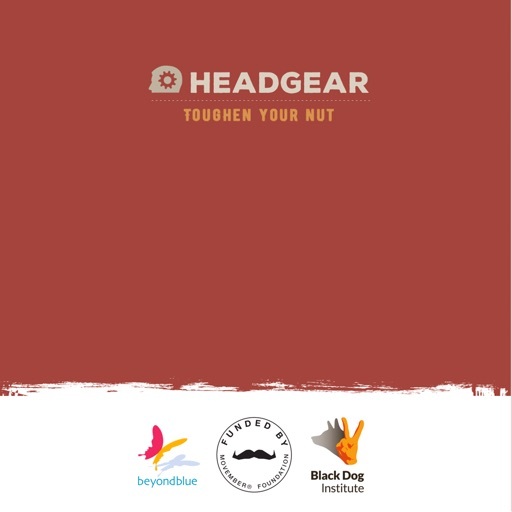 The app features mindfulness sessions for children; adults; sporting scenarios; the classroom; and the workplace. Users can select and follow a meditation program; and receive reminders and recommendations from the app. Daily Yoga is a yoga; Pilates and meditation app. 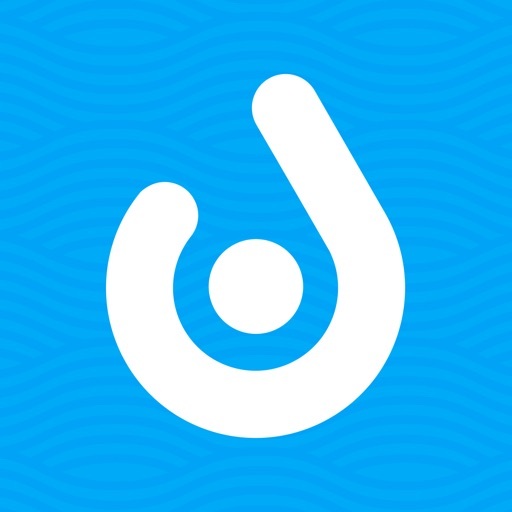 The app provides a range of yoga; Pilates and meditation classes; with step by step instructions and videos to follow. The app also features background music; different programs and plans; as well as varying intensities and durations for users to select from. Daily Yoga can be integrated with various health apps to track workout data. 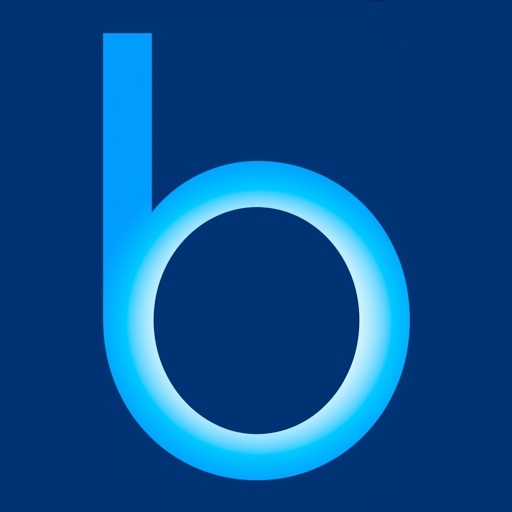 Breethe is a mindfulness app that teaches the user meditation techniques. 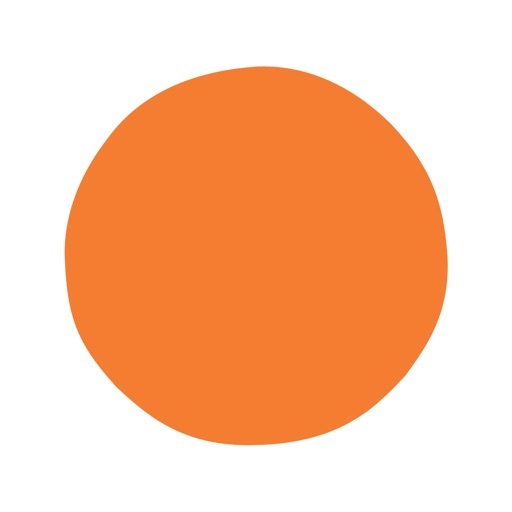 The app provides different meditations to try; all of which focus on different topics. Users can save favourite meditations; set reminders; and adjust background music. The app can be accessed from any device and progress is synced across all devices. 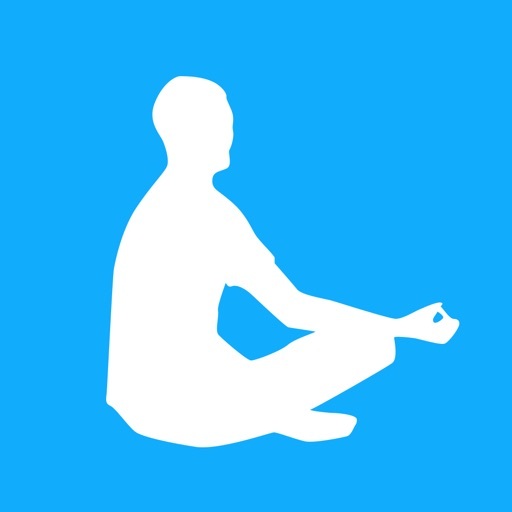 Meditation & Sounds by Verv is a mindfulness and meditation app. 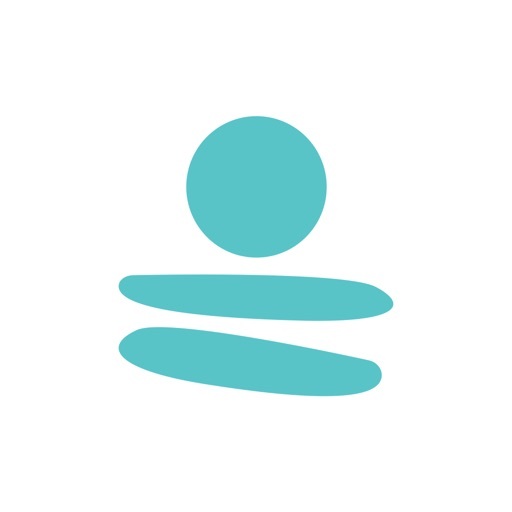 This app provides a range of range of meditation courses based on your selected goal; such as productivity; sleep; or weight loss. The app features advice on how to meditate; colour therapy activities; a range of different sounds and music; and shorter meditation sessions. 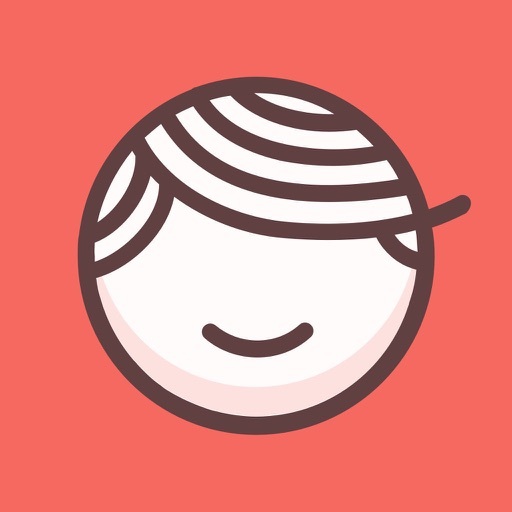 HelloMind is a mental health app. Users can choose and listen to a treatment that focuses on remedying a specific issue; such as low self-esteem or cravings. Each treatment is made up of 10 audio sessions that are 30 minutes each. Other features include booster sessions for a treatment you have already completed; as well as Quick Fix; which offers sessions that are shorter in duration. The Mindfulness App is a meditation app. 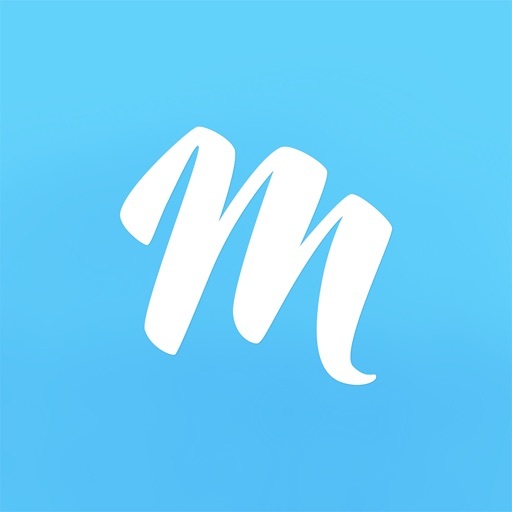 This app features an introduction to mindfulness and meditation practice; as well as timed meditations. Other features include customised meditations; reminders and notices; meditation statistics; and Health App integration. The meditation sessions are available in a range of durations; with different instructors available.